I know I say this all the time but pretty much the only way I try new products is when I see that a blogger has liked it! 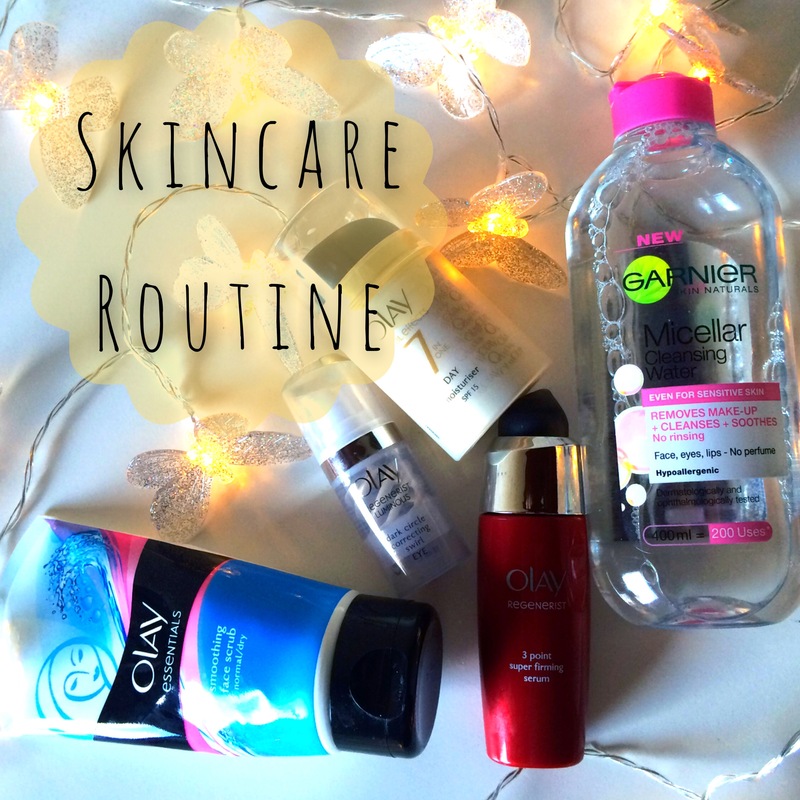 At the moment I’m actually being very good and I have an actual routine that I’m sticking to, so I thought I’d share and maybe you’ll see something you like the look of! This is my second bottle and I am so late to the game with this one. 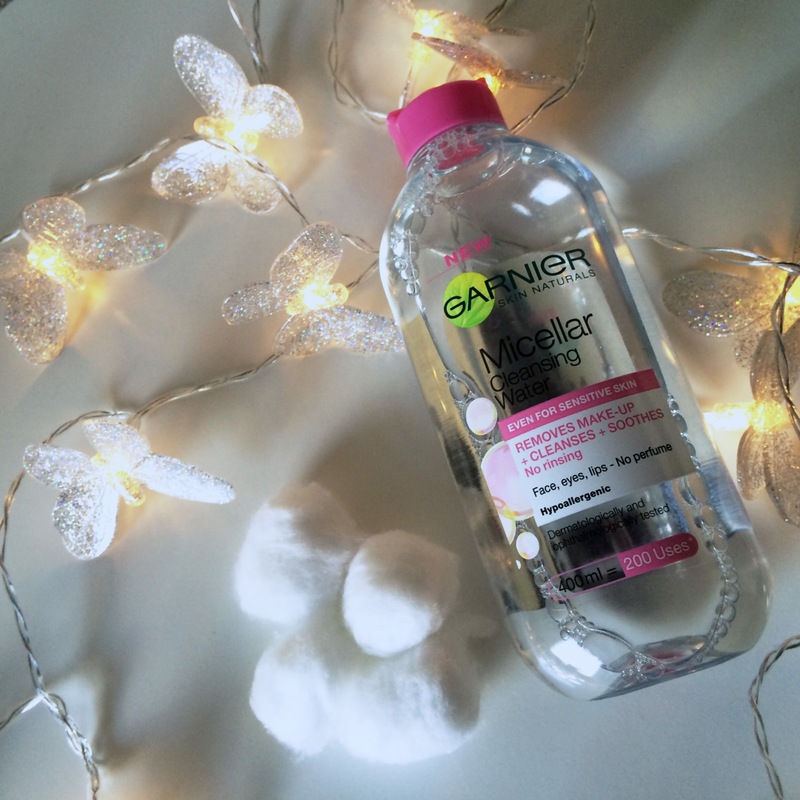 I always said to myself there was nothing a Micellar Water could offer me that I wasn’t getting already – I was wrong! I use this with cotton wool to remove my make-up. It also removes eye make-up, even the waterproof stuff! It’s so gentle and it doesn’t require the rubbing that wipes do. I can’t believe it took me so long to try this – if you haven’t started using it, you need to! 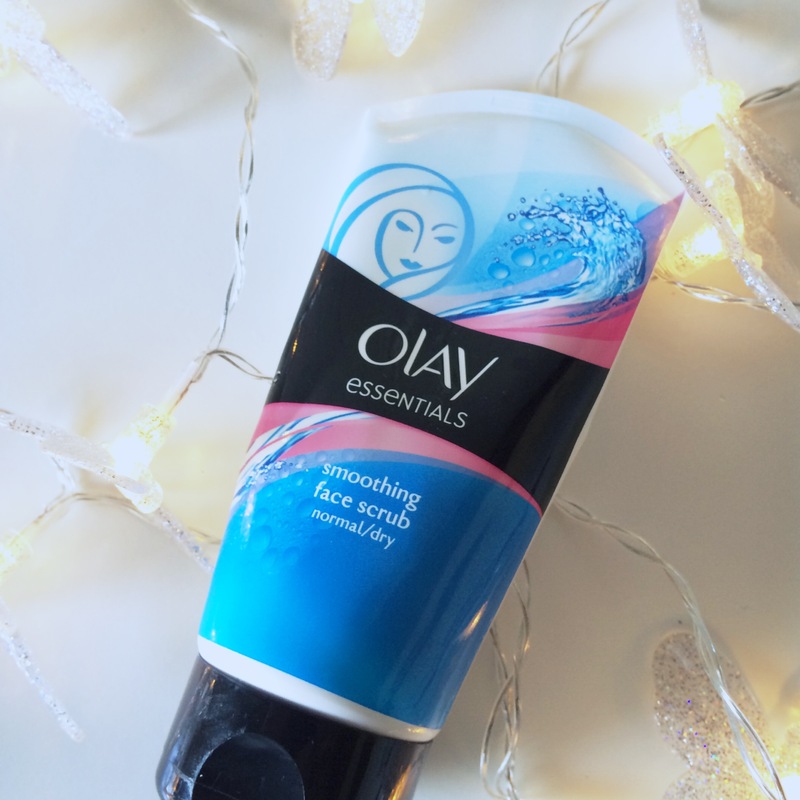 This is my favourite face wash and you can read all about how I discovered it here. For some reason though, I stopped using it for a while – bad idea! My skin suffered almost immediately. As it turns out I need this in my skincare routine. 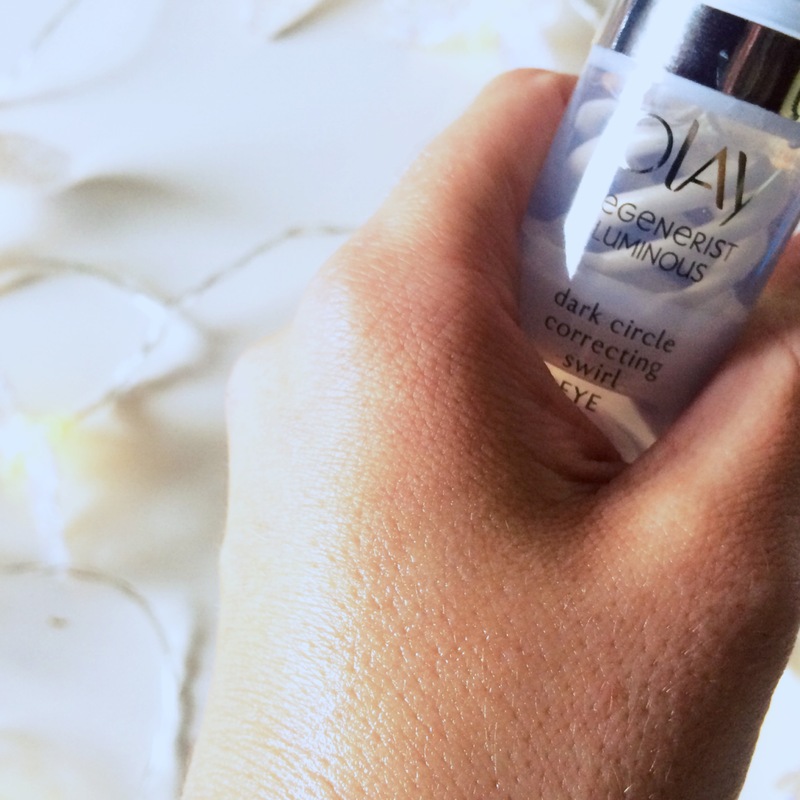 If you have sensitive, acne prone, problem skin you might want to give this one a go. I hate to keep saying this and sorry to baby #2 if you ever read this – but I am oooogly during this pregnancy. Lack of sleep, sickness and severe bloating is just not a good look. This is an eye cream which reduces the look of under eye darkness and it promises luminous skin in 8 weeks. I swear, after only a few uses I honestly noticed a difference, there’s a slight shimmer to it so I think that’s why! 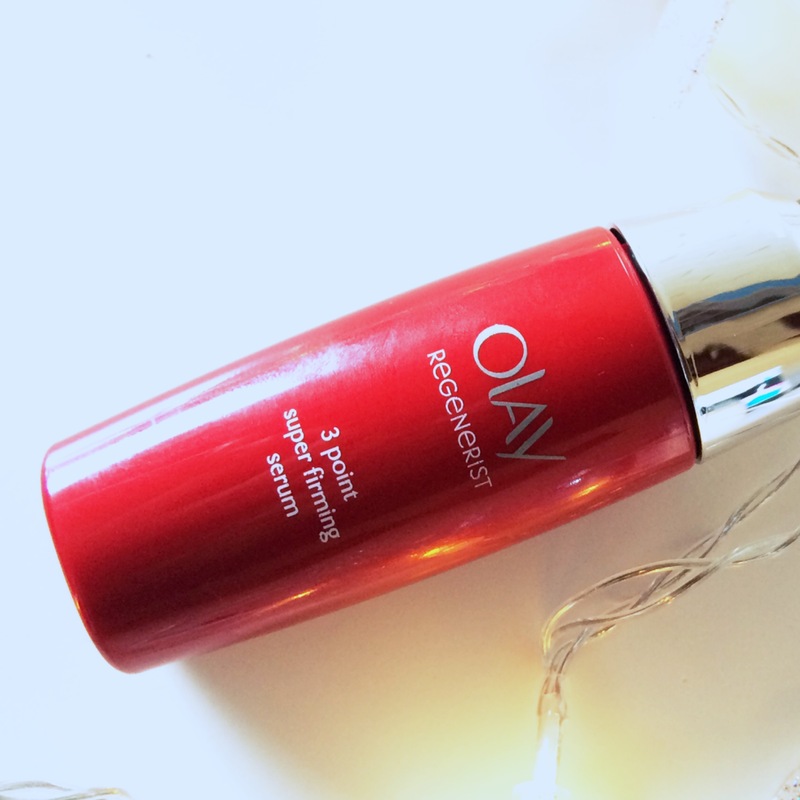 Within a week the skin’s surface is regenerated to reveal smoother and more radiant skin! I use this morning and night and seeing actual results makes it easy not to skip it! 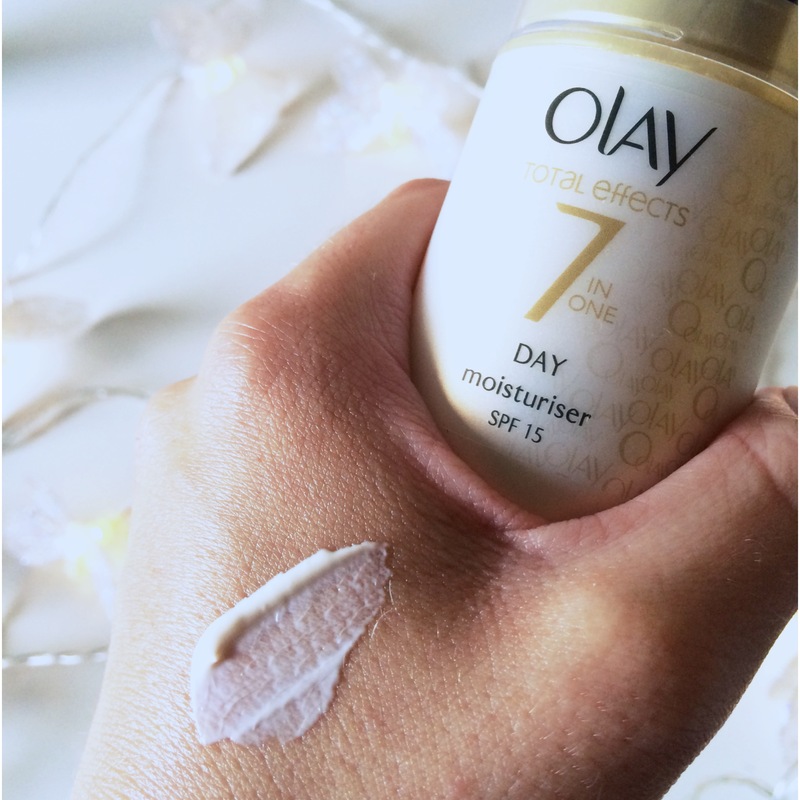 This is the moisturiser that I use every day. As I’ve already mentioned I have acne prone skin so moisturisers with SPF are usually a no-no. This moisturiser is SO lovely. First and foremost – it smells so fresh and lovely, it is also oil free so it does clog pores and as the name suggests it has 7 benefits in one! I’m using this serum every evening. I’ve changed from the L’Oreal Skin Perfection one I was using, as I felt I needed one that was more focused on wrinkles and me being an old lady now. Unfortunately the L’Oreal equivalent was far too greasy and rich. I’m really liking this one though, I barely even notice it’s there and I don’t wake up with a shiny face in the morning!